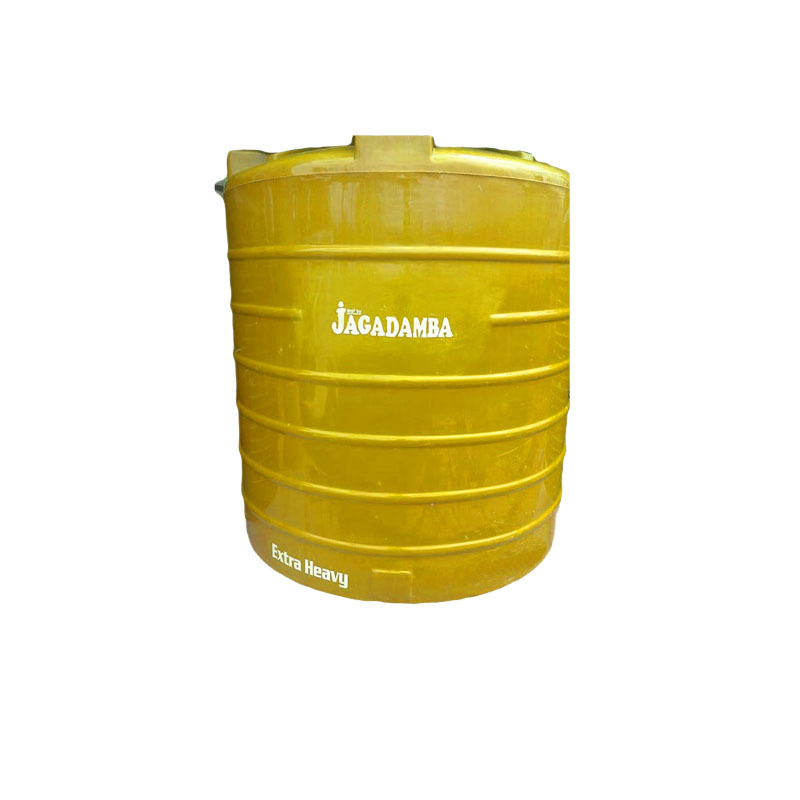 We have been producing different variety of High Quality Poly Tank in different color and price range and also been able to satisfy the needs and desire of our customer. We have added some new feature and services to satisfy our customer needs. 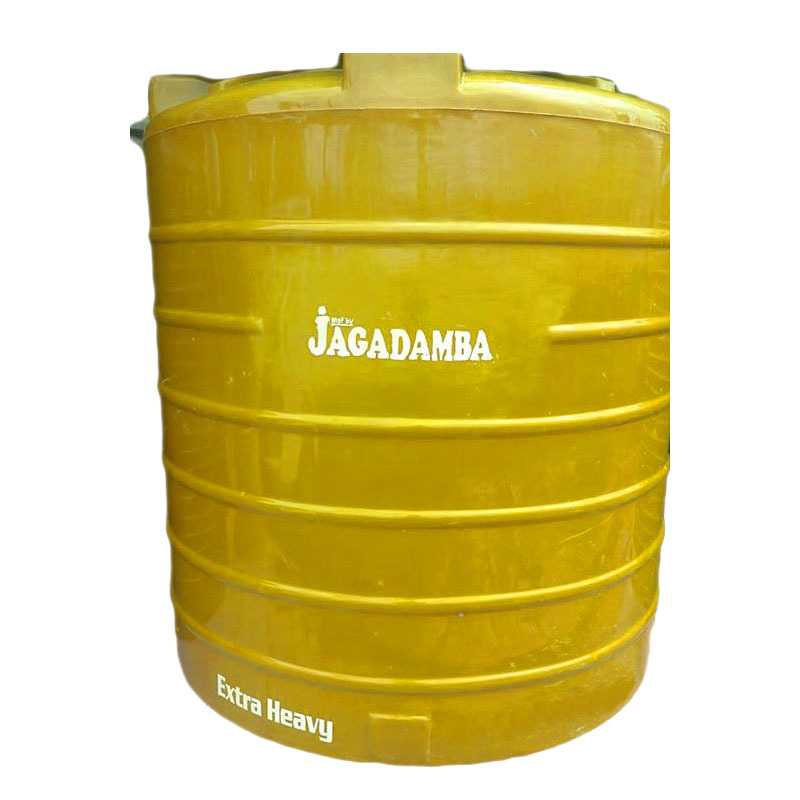 We are construction material suppliers in Nepal. 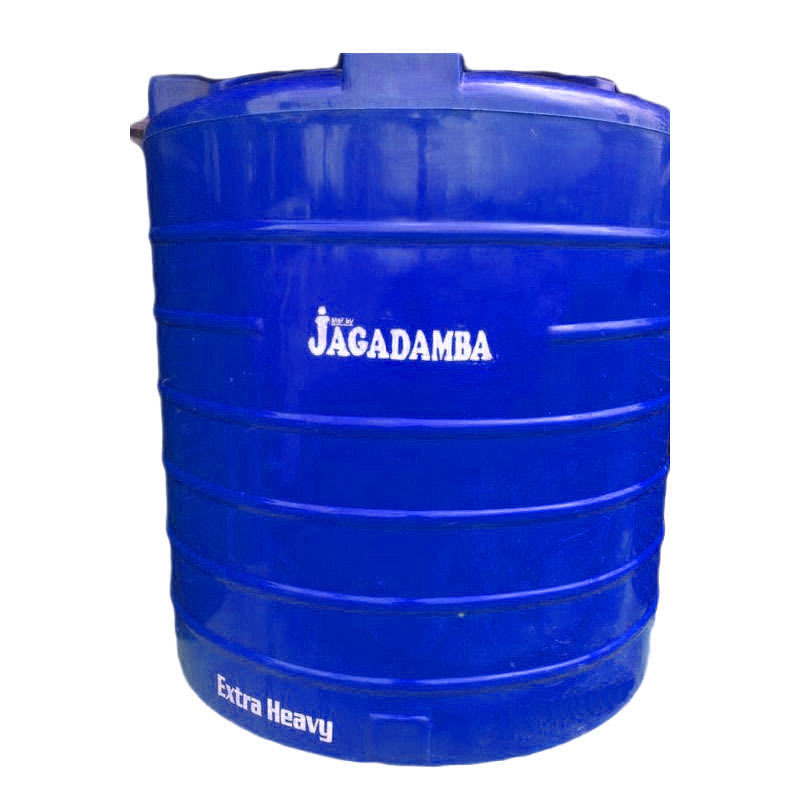 Est in 2067 Jagdamba Poly Tank Industries has been able to satisfy the customer and make its own position in Nepalese market.We have also been able to provide our customer desired types and quality of poly tank in desire size. 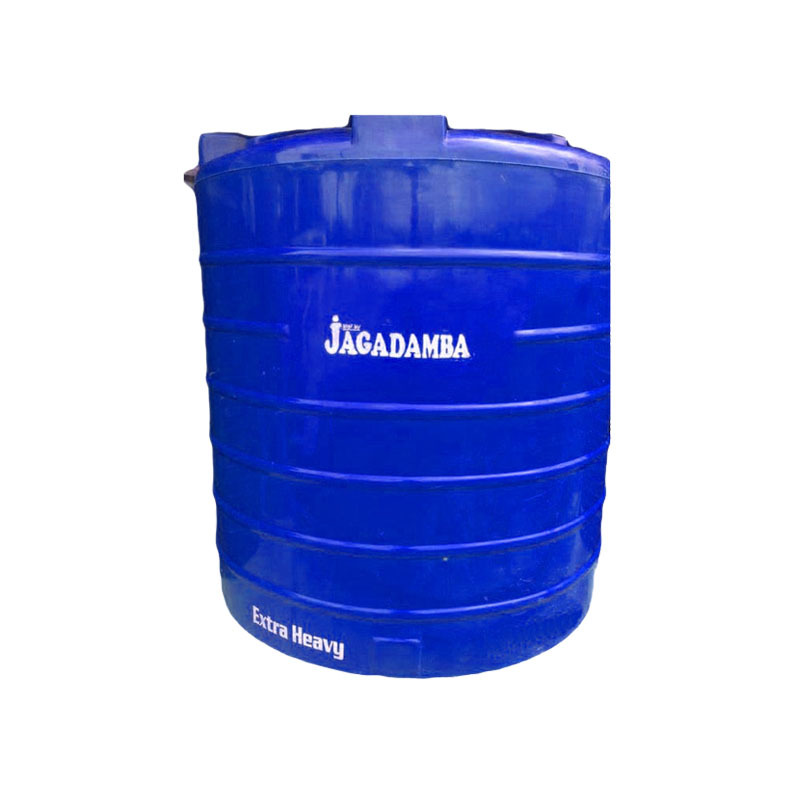 Jagdamba Poly Tank Industries is a well recognized name as a supplier of Poly tanks in Nepal. 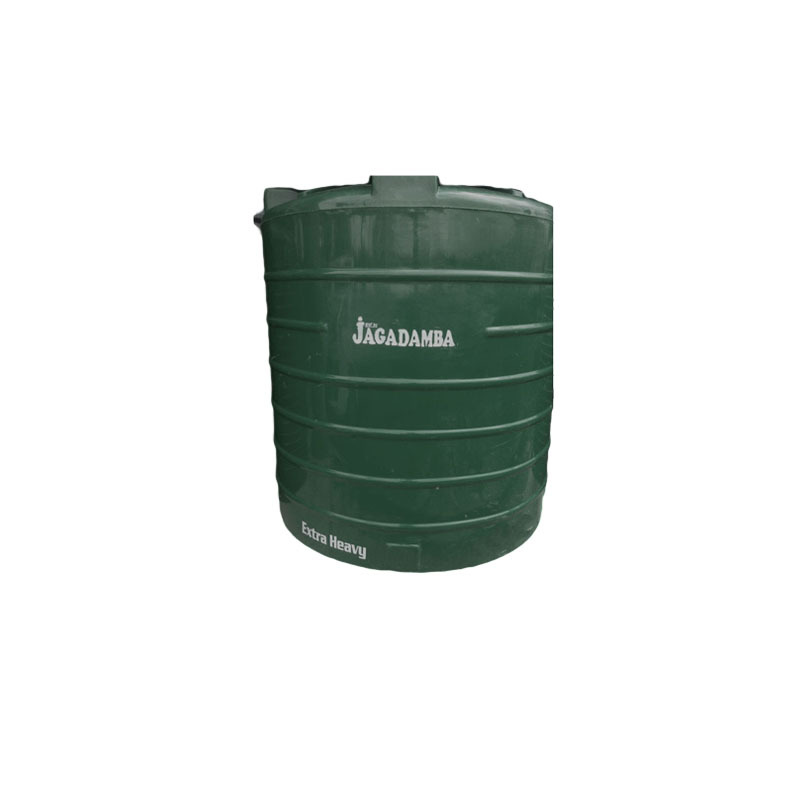 For the easy on-load and offload, the company has added few features such as Pick-up Hole and 6 Pillars. We have been able to provide our dealership all across Nepal. 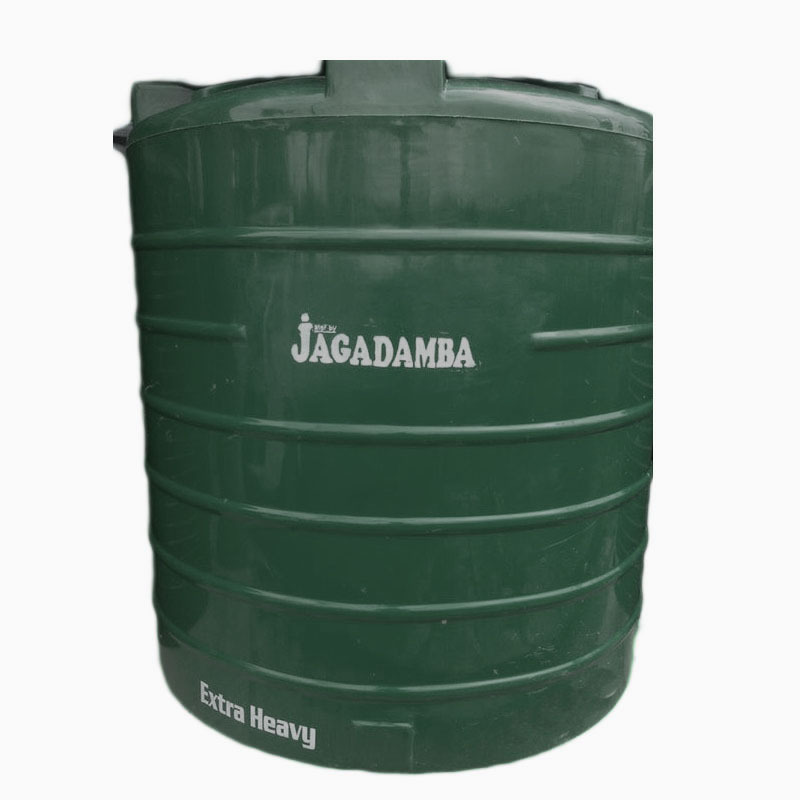 The company manufactures Poly Tanks in 3 different colors; Green, Black and Blue and available in 9 different size. 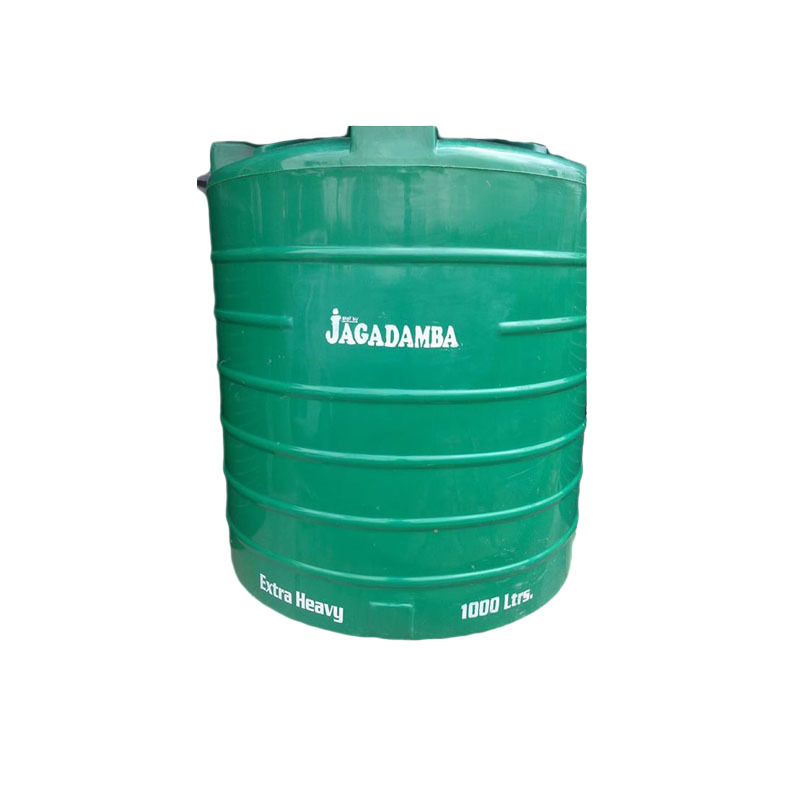 We have been producing Extre Heavy Poly Tank in the size of 5000lt. We have been producing Extre Heavy Poly Tank in the size of 3000lt.